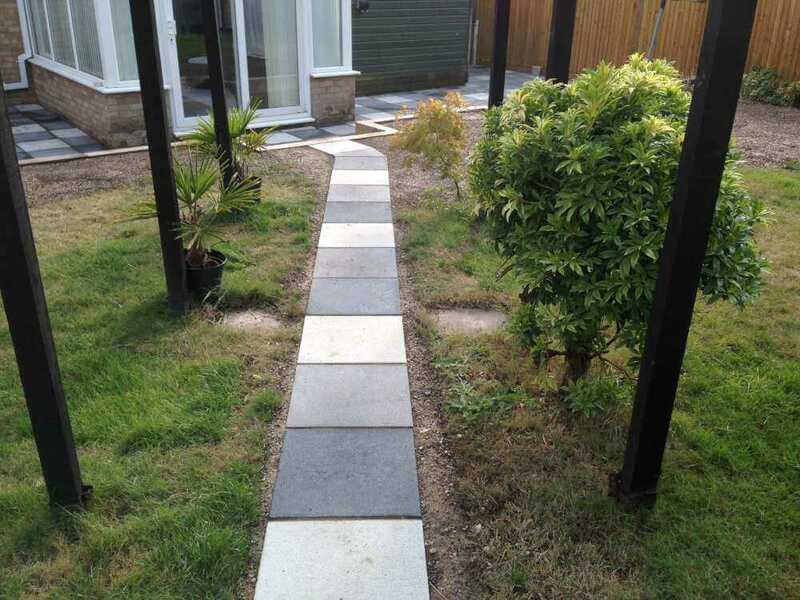 The grounds and land around your property are important as they add a great deal to your home or premises – both aesthetically and in value. 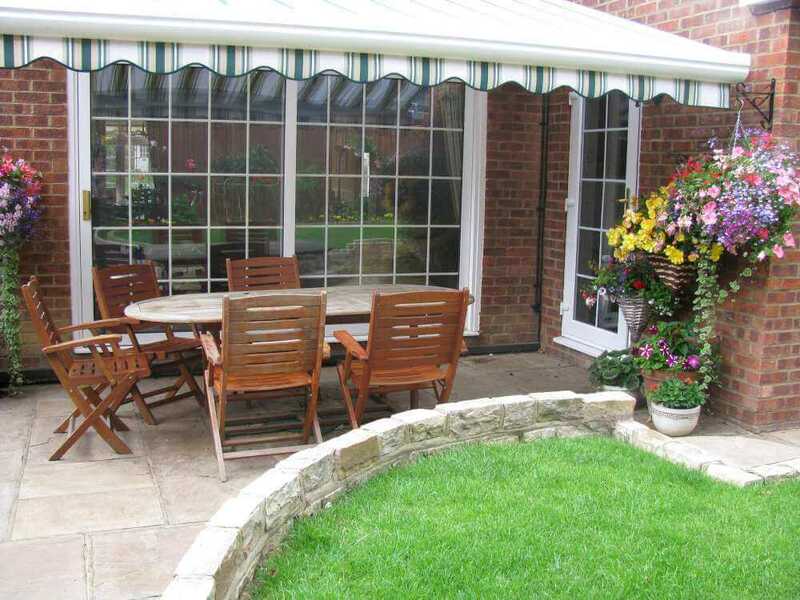 If you run a business, then you’ll want your clients to gain the correct, positive impression of you. 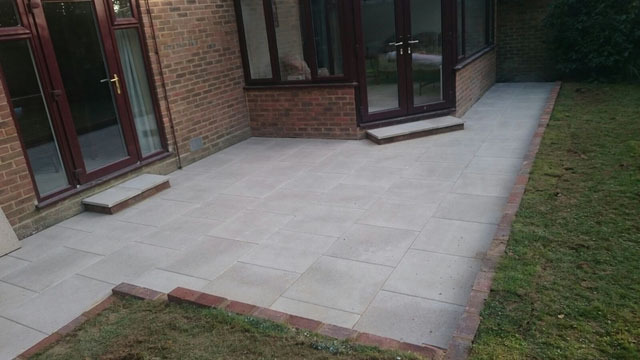 If you’re a home owner, then it’s up to us to help you refine a practical and good looking external space. 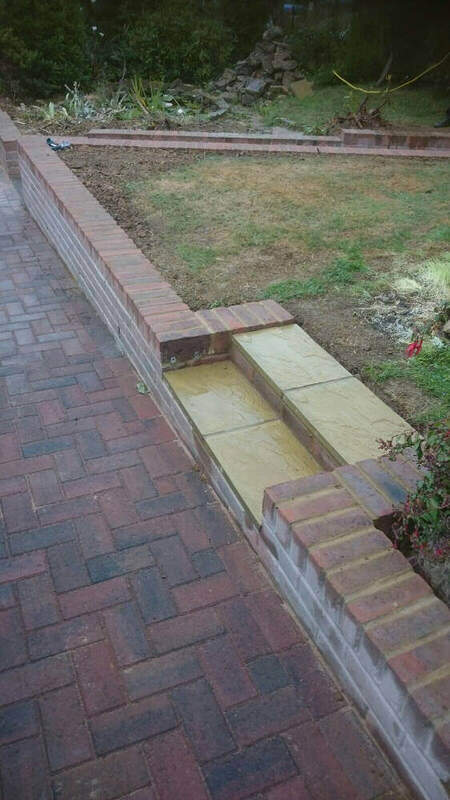 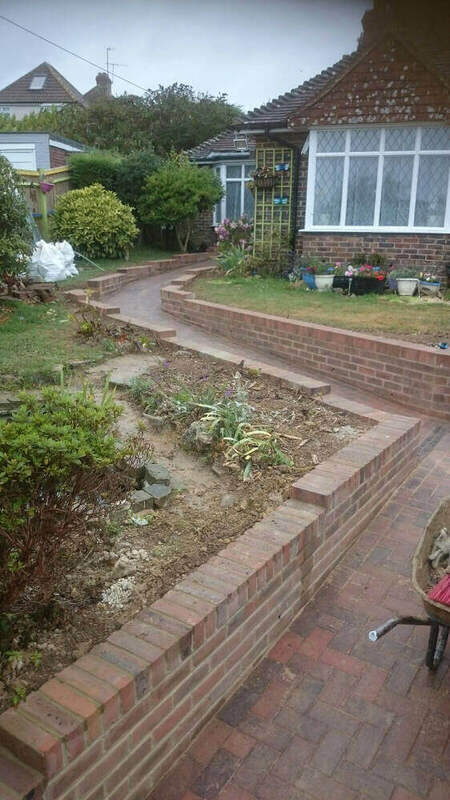 We’re one of the most experienced landscapers in Sussex. 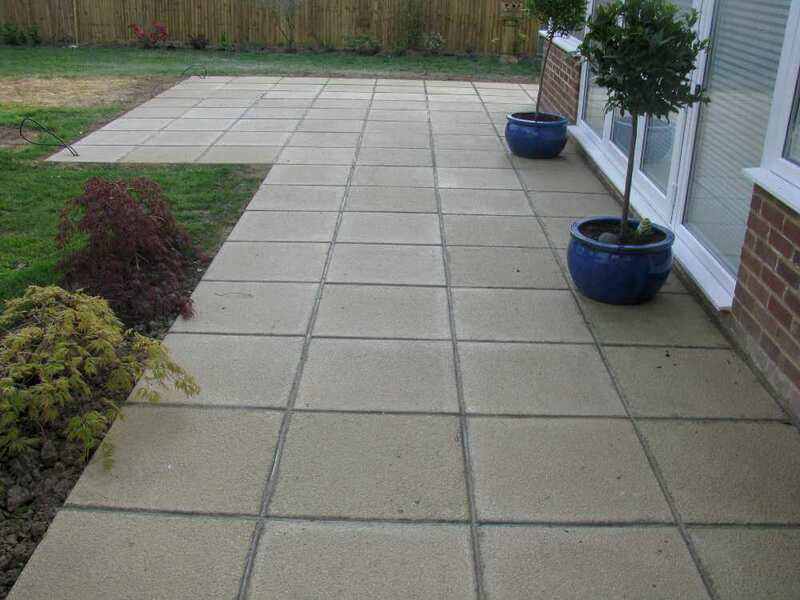 We offer a free, no-obligation quotation for all enquiries. 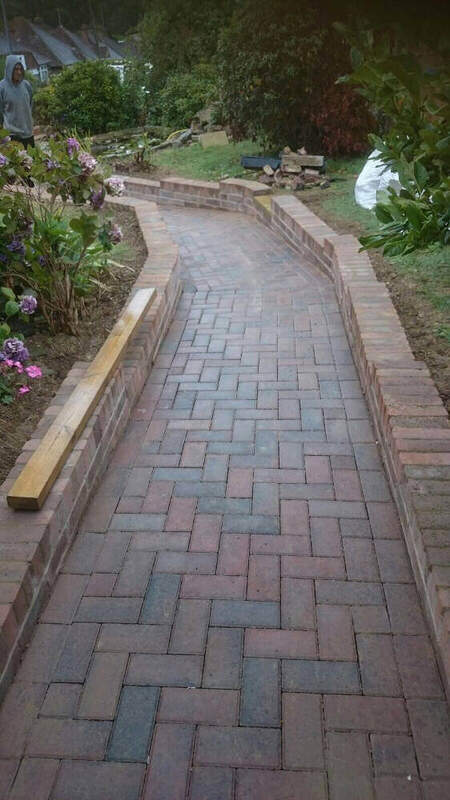 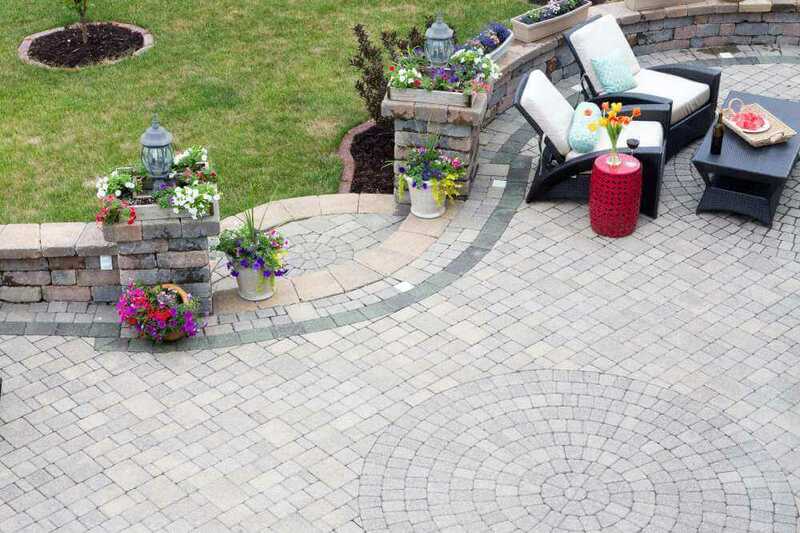 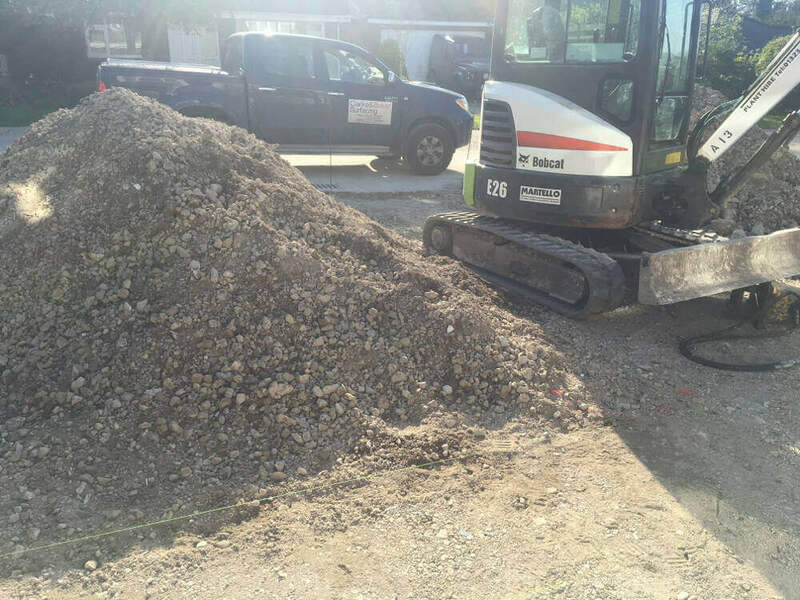 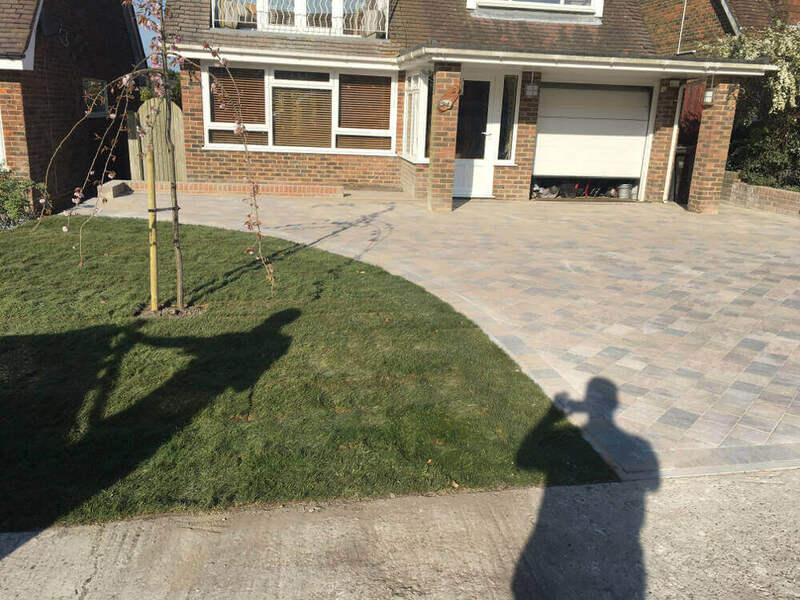 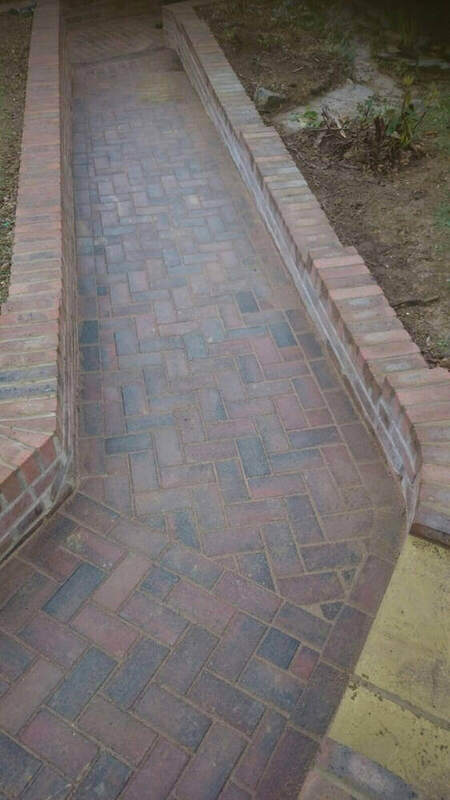 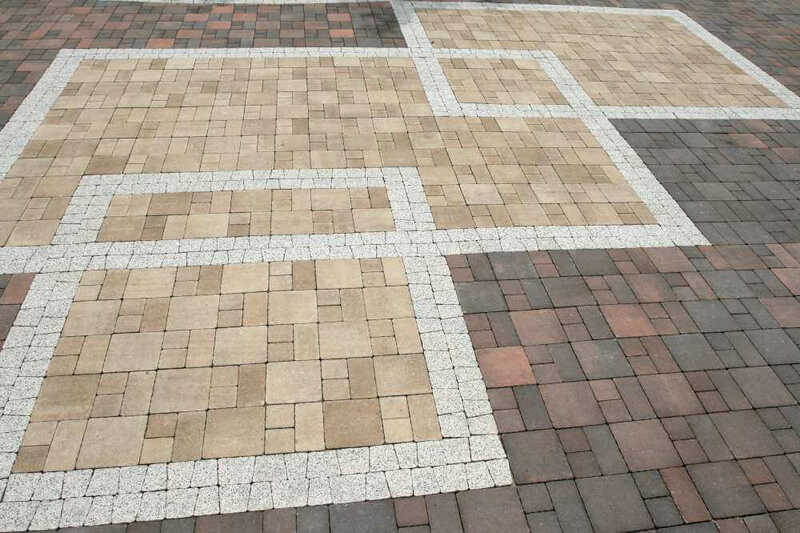 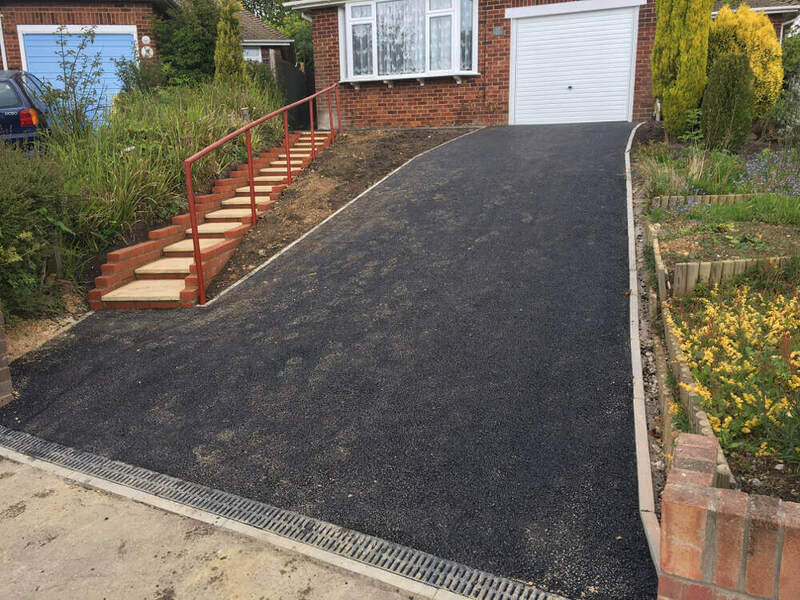 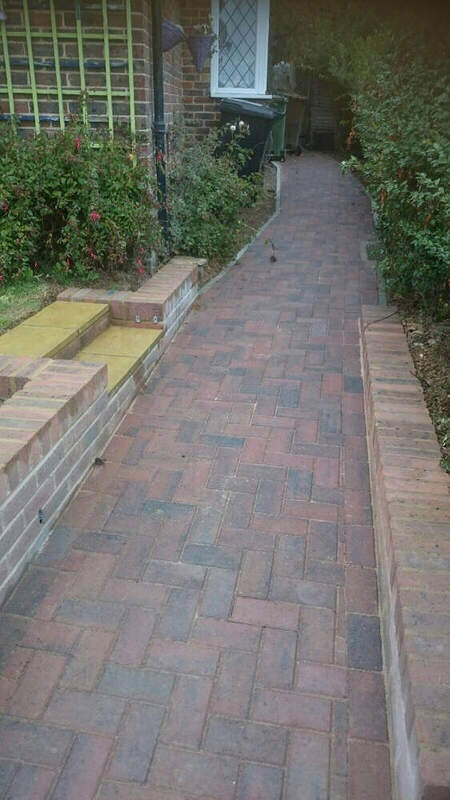 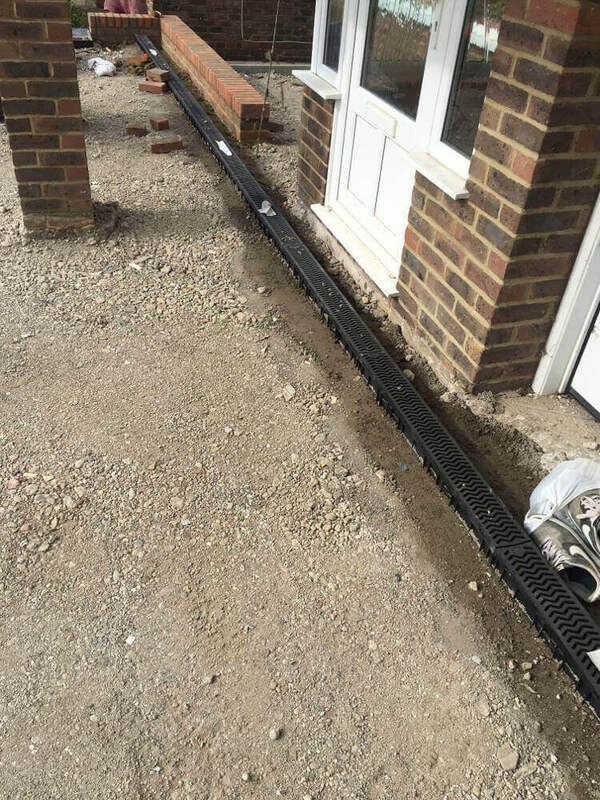 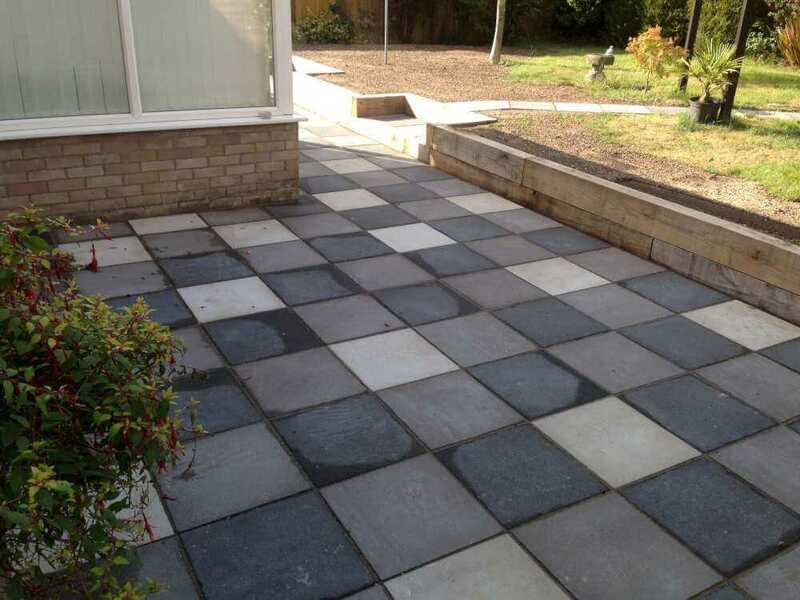 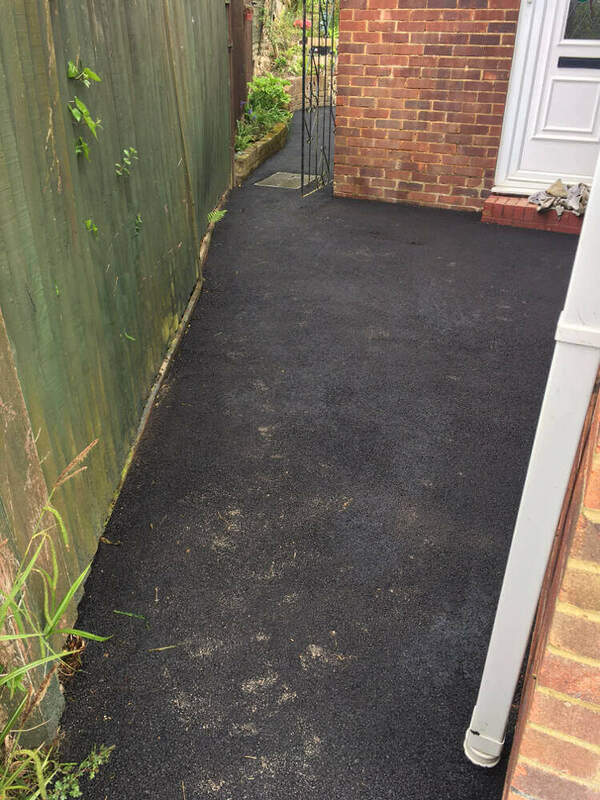 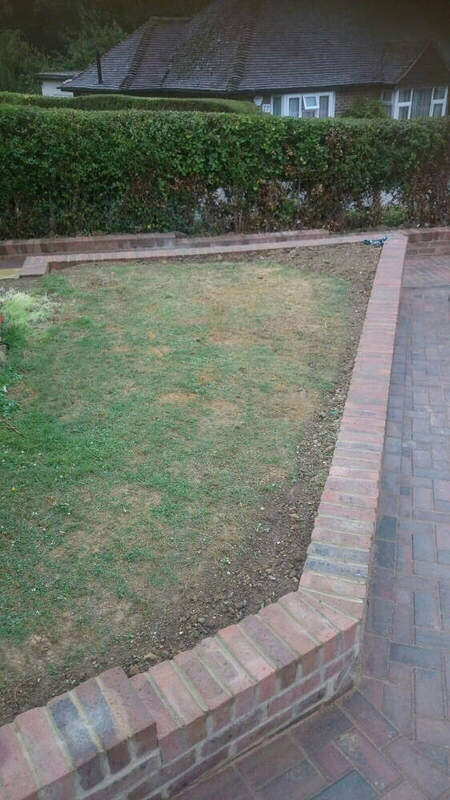 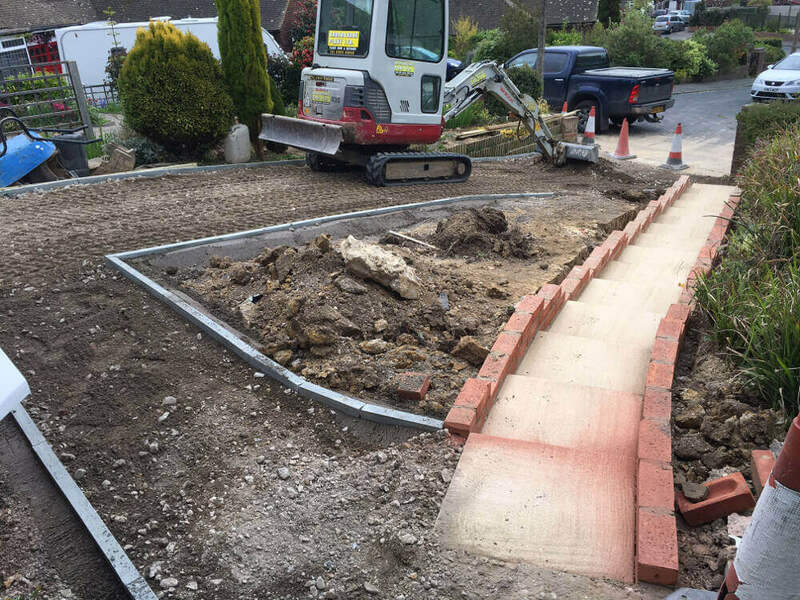 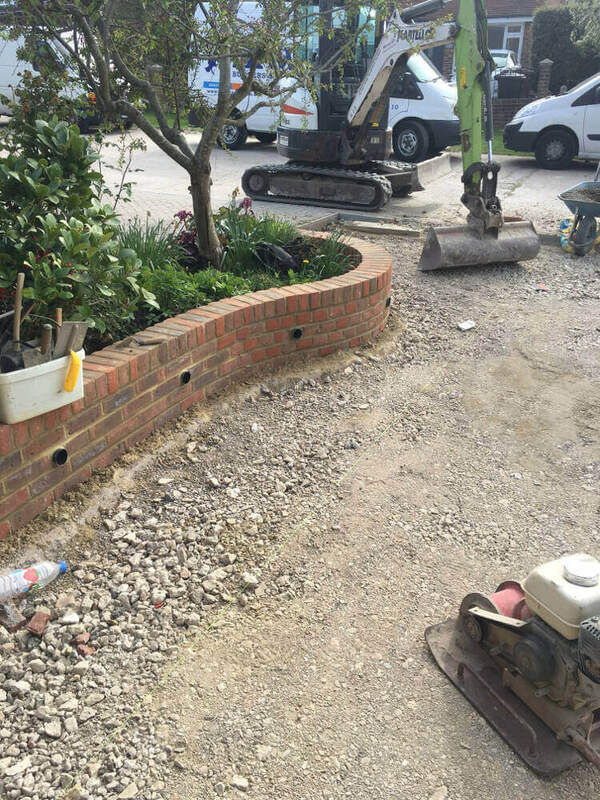 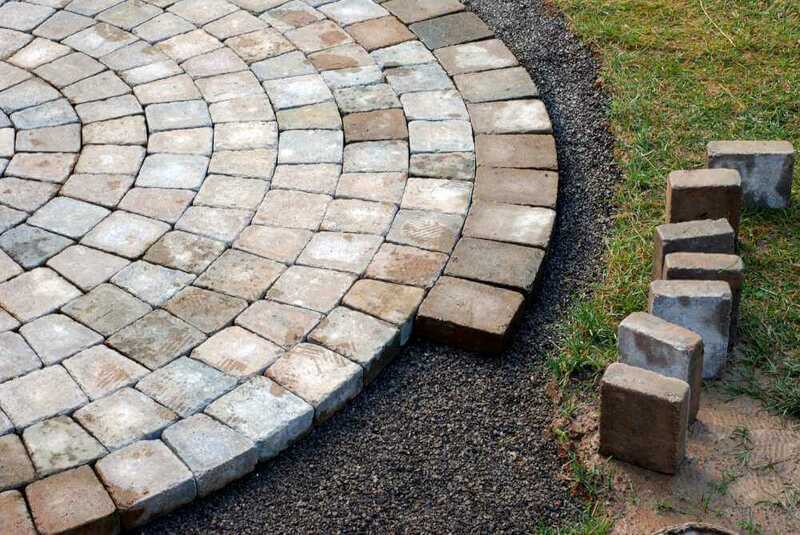 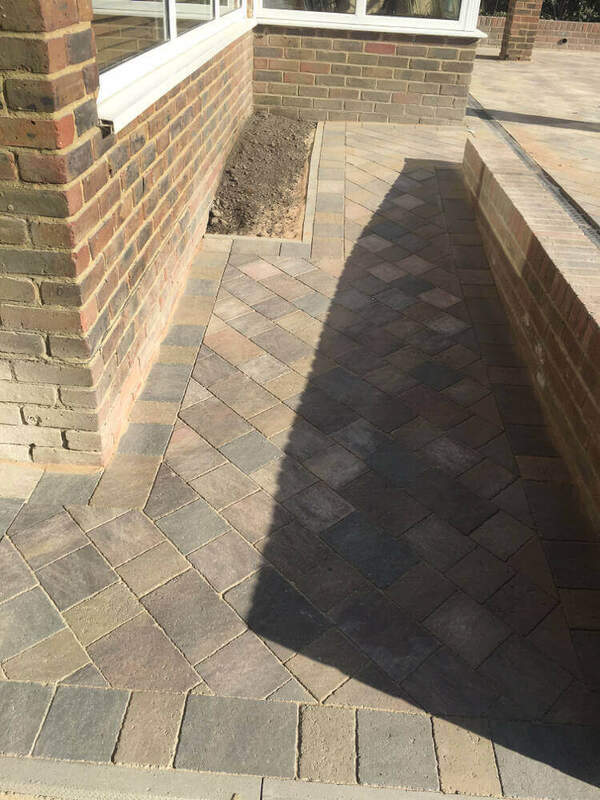 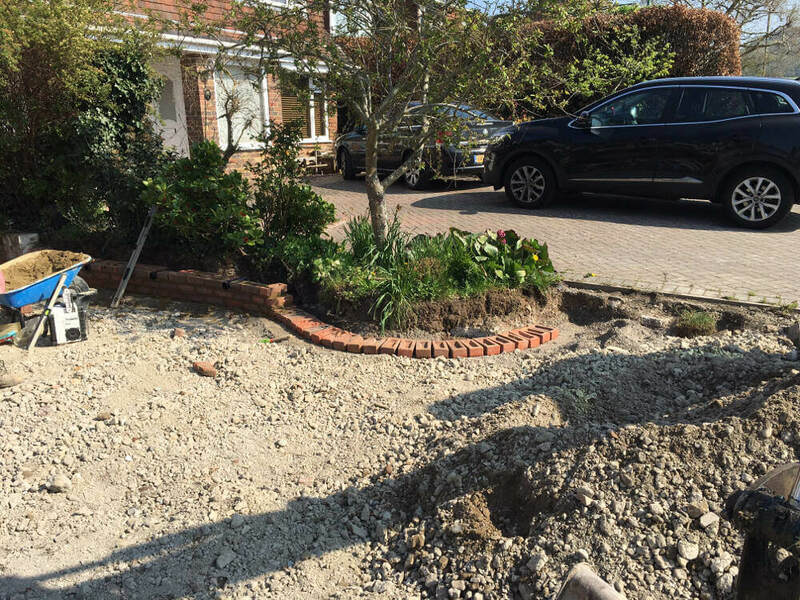 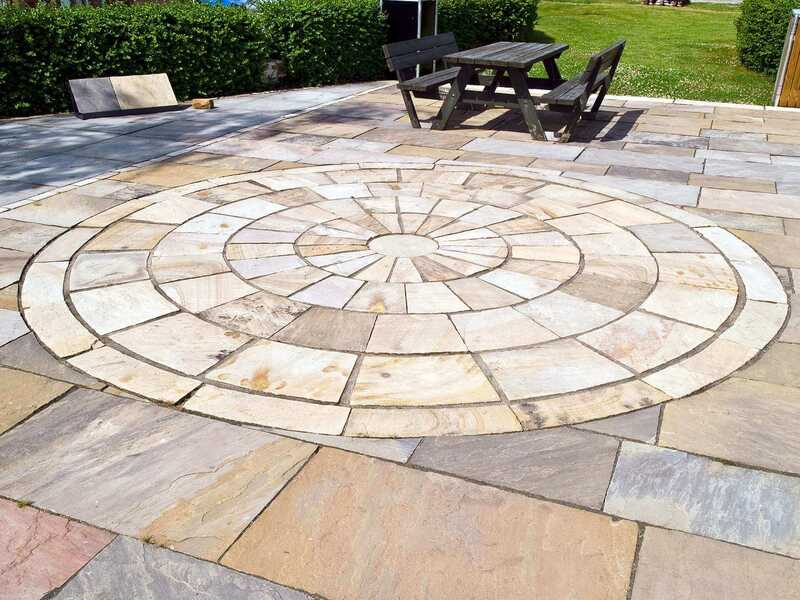 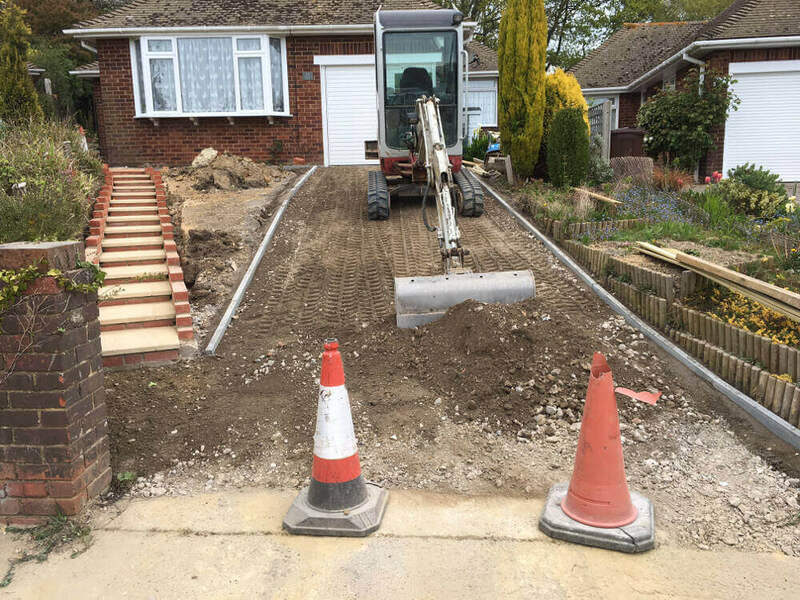 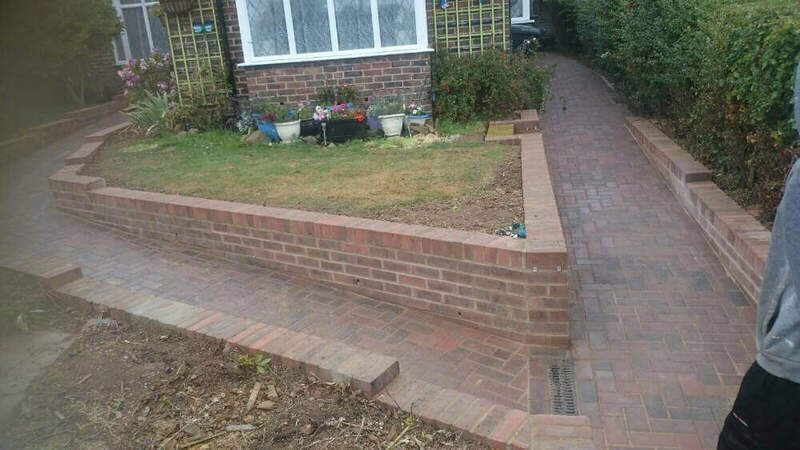 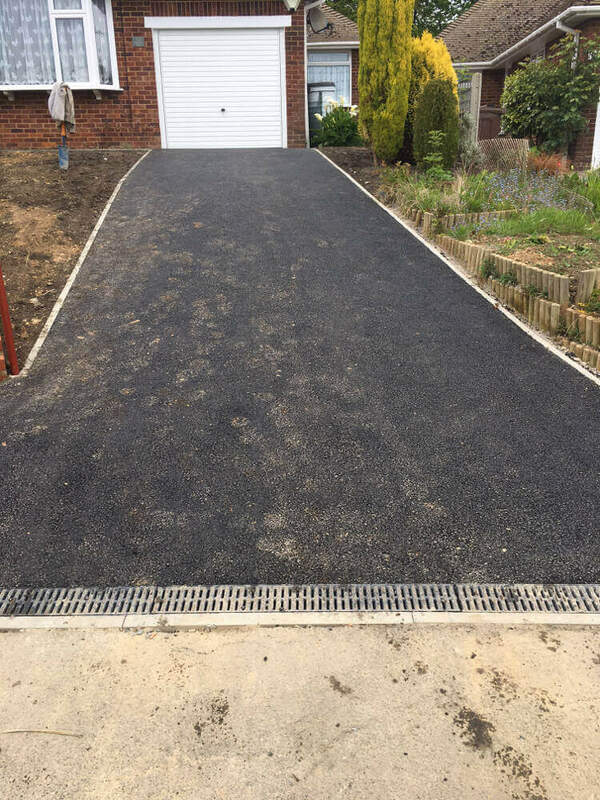 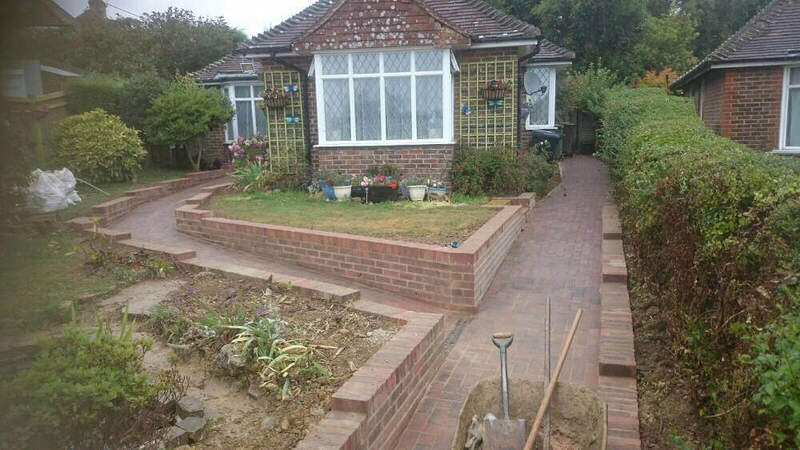 If you choose to take advantage of our services for your hard landscaping project in Sussex you can rest assured of receiving the very best in services. 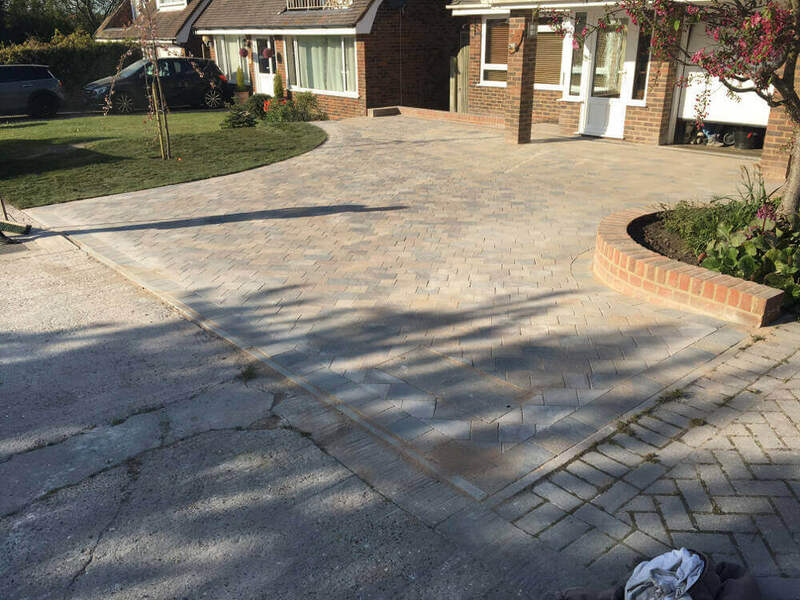 Customer satisfaction is our number one criteria and you’ll be assured of the highest standards when it comes to workmanship. We offer very competitive prices, but we never skimp on the quality of the materials being used. 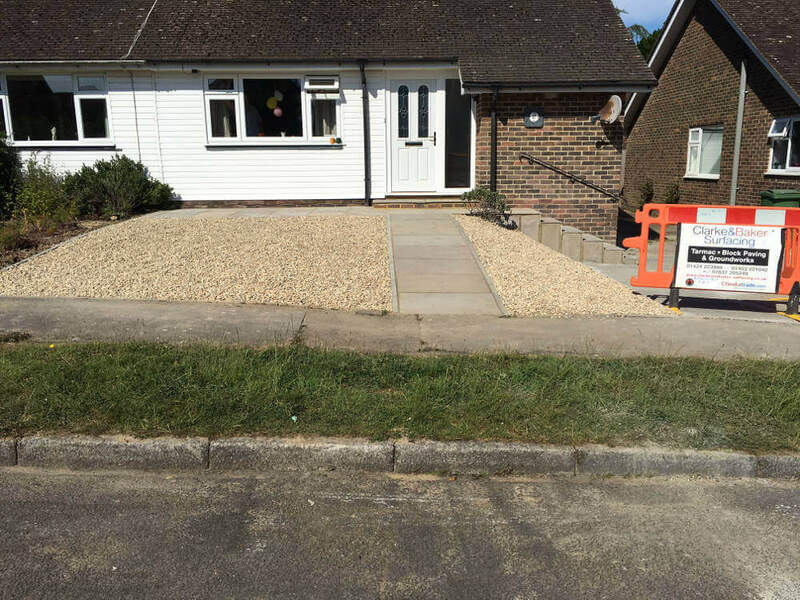 East Sussex Council’s Highways Department have adopted us here at Clarke and Baker Surfacing as approved contractors. 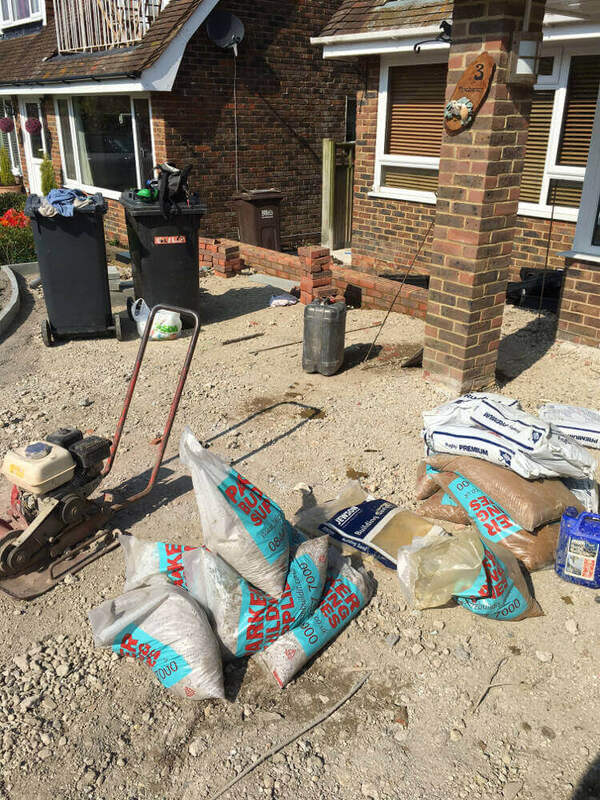 We were successfully vetted by Trading Standards who contacted previous clients of ours and asked what they thought about the quality of our work and our complete process from enquiry to project completion was analysed. 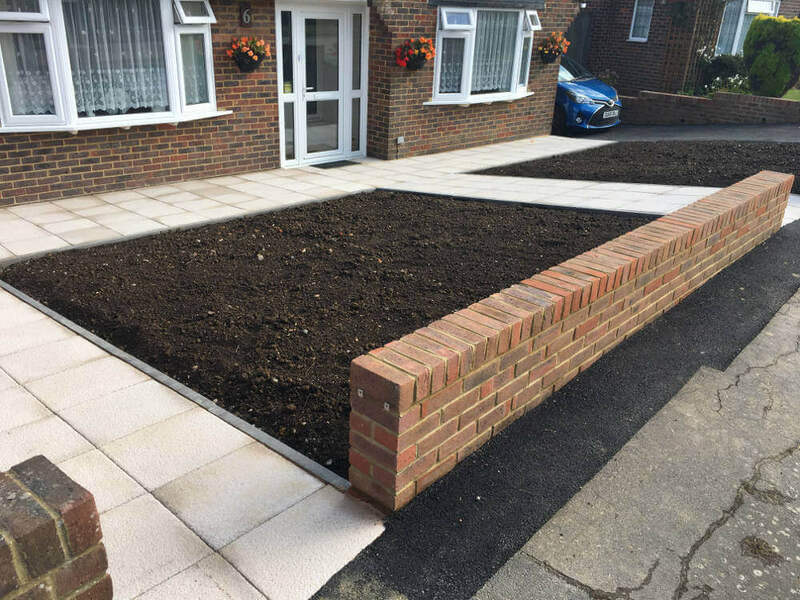 We’re also appointed as approved contractors for both Rother District Council and Hastings Borough Council.